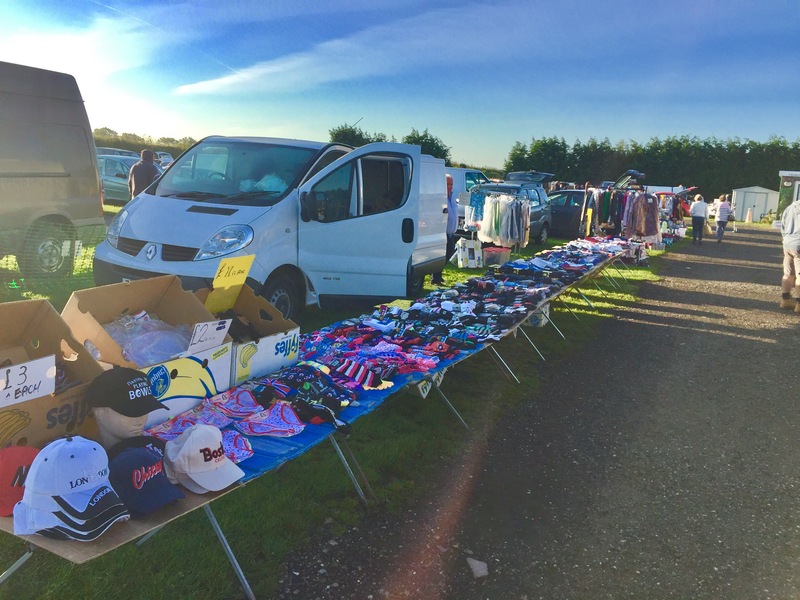 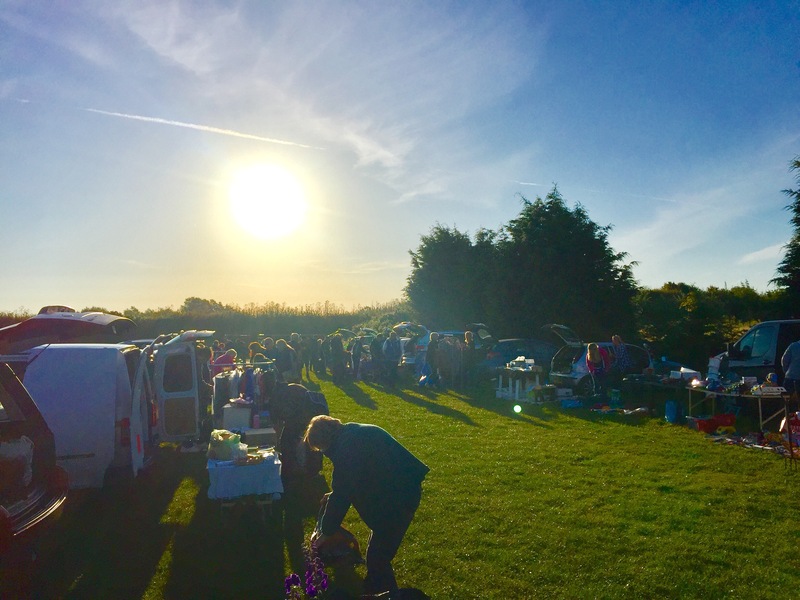 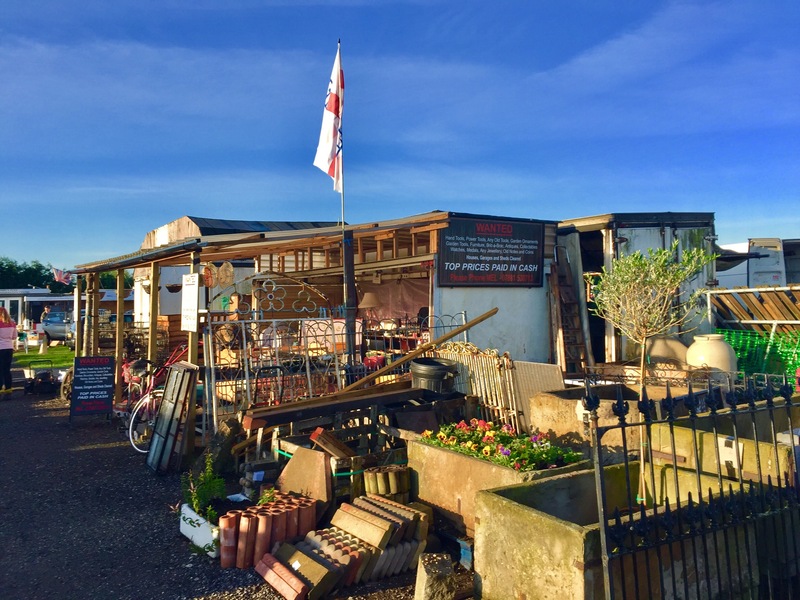 OH WHAT A BEAUTIFUL DAY FOR SOME BARGAINS!…..
It’s a BEAUTIFUL August morning in East Yorkshire!!! 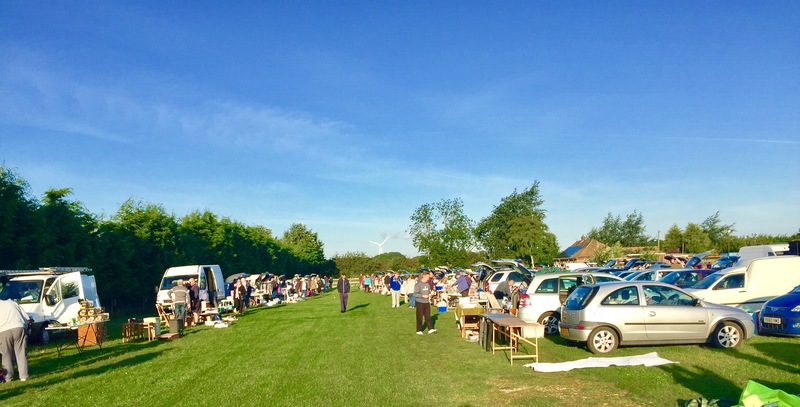 And we’re absolutely full up with carbooters and stall holders here at North Cave Market & Carboot!!! 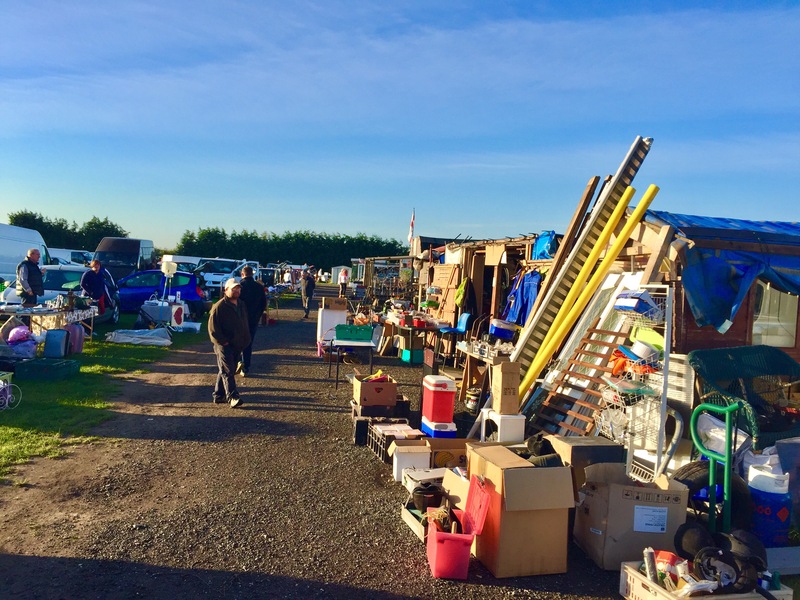 So come and have a look around in the glorious sunshine and grab yourself some fantastic bargains today!!! 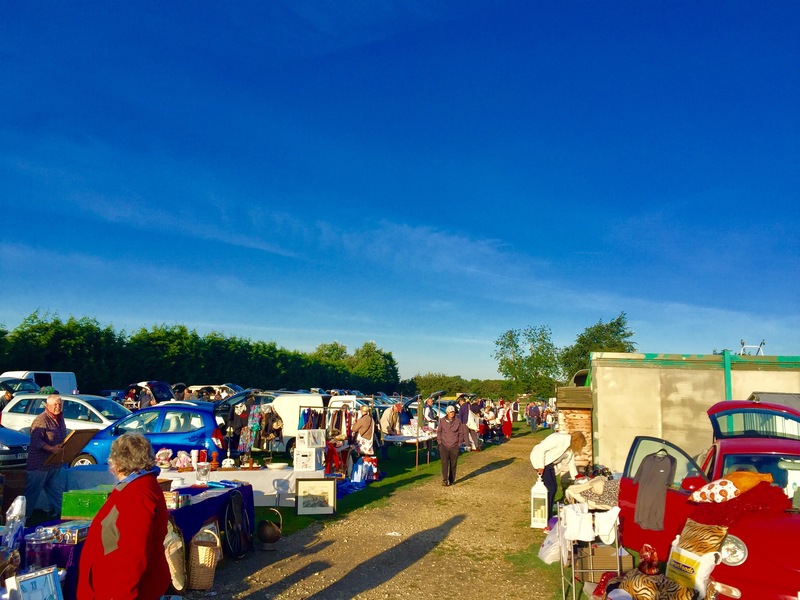 This entry was posted in Uncategorized on August 13, 2017 by northcavemarket.